Ellen is not happy with her fringe.. Please no scissors. Ellen is not happy. All horses will have their manes, bridal paths and tails done by us from now on. Where would Irish racing be without@camsharples? 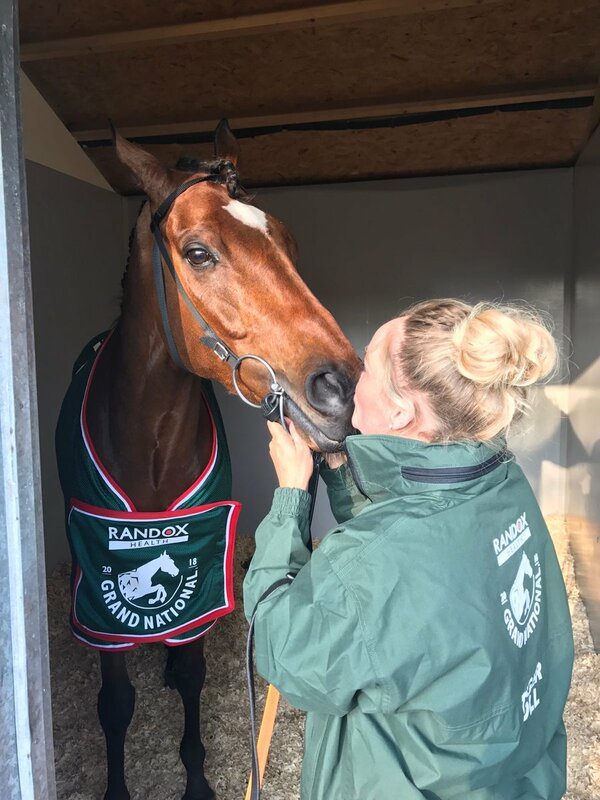 Louise Magee & Tiger Roll..a big goozer for her Randox Grand National Champ. Well done Tiger Roll & Davy Russell. 2 years in a row over 30 murderous fences.